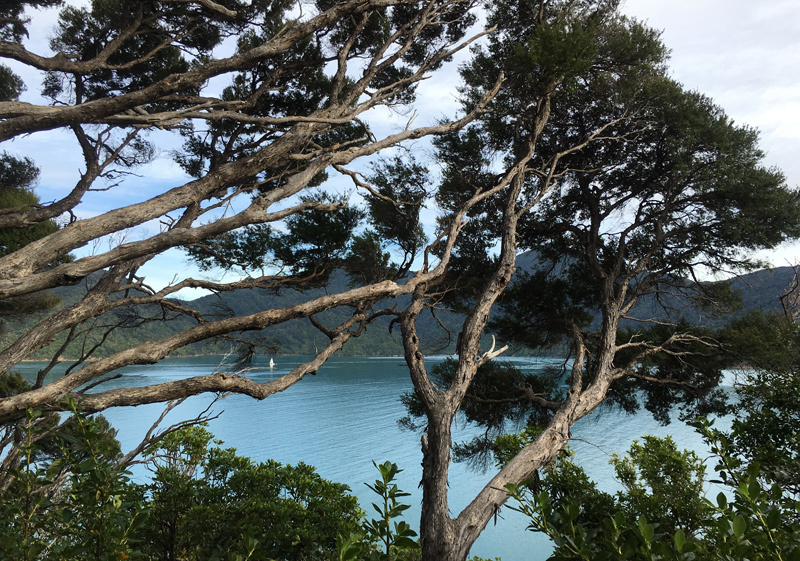 Considered by many to be one of the South Island’s most picturesque corners, the Queen Charlotte Track is often held to be on par with the country’s famous nine great walks. A hike that passes by marvellous coastal views, aging historical landmarks and kilometres of native bushland that shelters the area’s illusive wildlife, this day-tour provides a sample of this 4-5 day hike on what is considered its premier section. 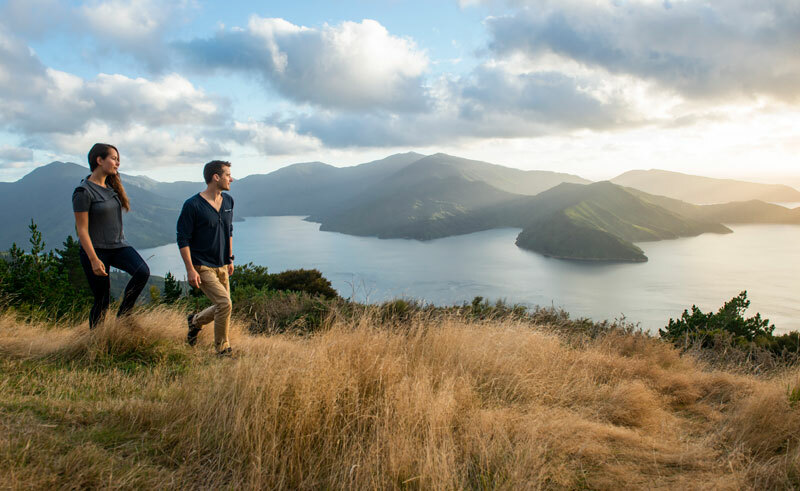 Adding to this experience a ship’s cruise to the sparkling Ship Cove in Marlborough Sound, home to lush green wilderness and turquoise waters and the site where Captain Cook anchored here to explore, survey and chart the region. 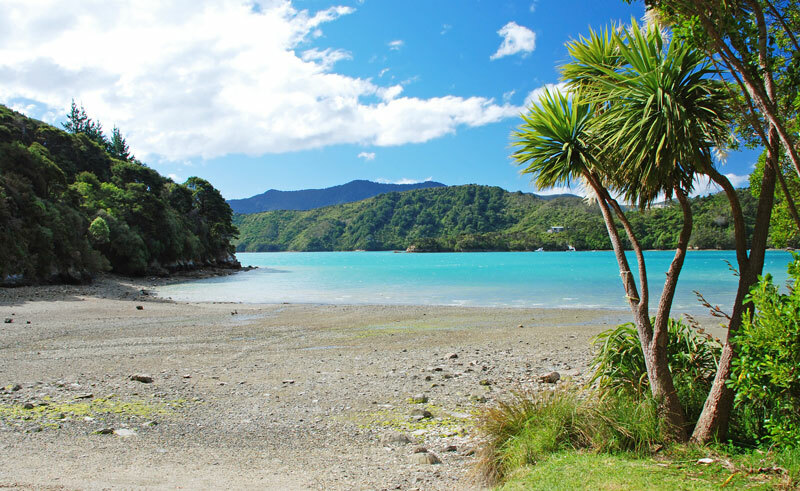 You will have the opportunity to continue along the picturesque waters to Endeavour Inlet named after Cook’s vessel the HMS Endeavour. A journey that puts the focus on the area’s wildlife, guides will be on hand to comment on any of the area’s birds or marine life that are seen and are always keen to answer questions.